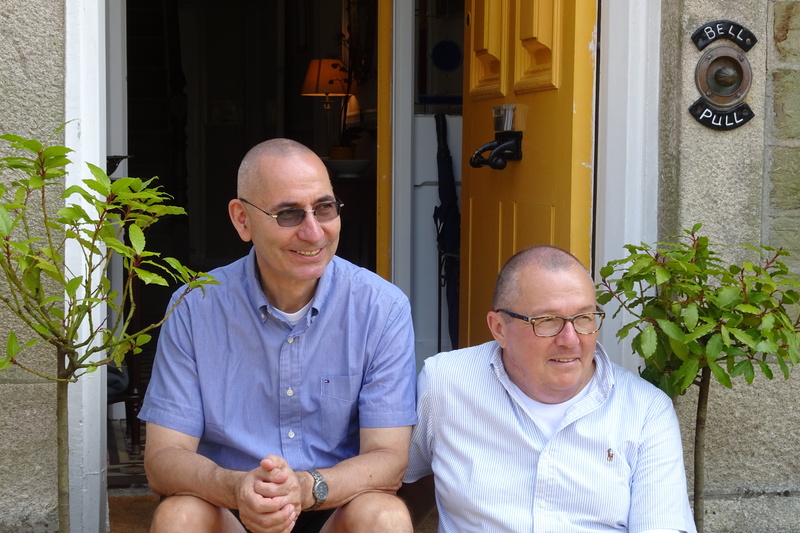 Norbert and Peter, the new owners of Cliftons moved to Truro from Germany. Norbert, a civil engineer by trade, had only known the hospitality industry ‘from the other side’, having travelled extensively throughout the world. Peter has spent his whole working life in the hotel industry, working for large international chains as well as individual upmarket properties in various countries, including almost twenty years in the UK. In 2005, we bought a hotel near the German city of Wiesbaden which we ran for 10 years. Wanting a change of scenery and to downsize, we decided to have a look around Devon and Cornwall for a property and came across Cliftons, which we liked immediately. We will strive to maintain and enhance on Cliftons excellent reputation.